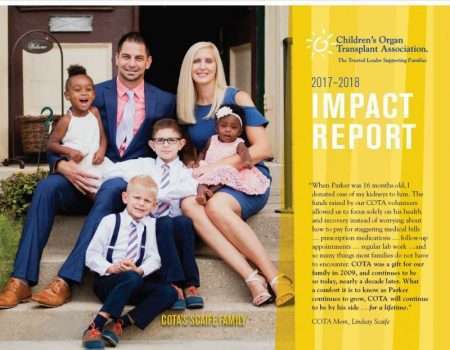 The Children’s Organ Transplant Association (COTA) is the premier organization providing fundraising assistance to transplant families … for a lifetime. COTA is a 501(c)3 nonprofit organization, so funds raised to help meet transplant expenses are not considered income for families. Since 1986 more than $110 million has been raised across the country for thousands of children and young adults needing a life-saving organ, bone marrow or stem cell transplant. COTA also works with individuals of any age with a single-gene disorders such as Polycystic Kidney Disease, Cystic Fibrosis or Sickle Cell Disease. 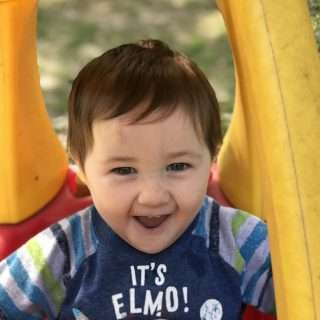 COTA’s services and guidance are provided at no charge to transplant families. 100% of each contribution made to COTA in honor of patients helps meet transplant-related expenses, and gifts to COTA are tax deductible to the fullest extent of the law. COTA funds can be used for transplant-related expenses that include lodging, transportation, household expenses, prescription medications, insurance premiums, living donor costs and much more.